Happy Saturday, friends! 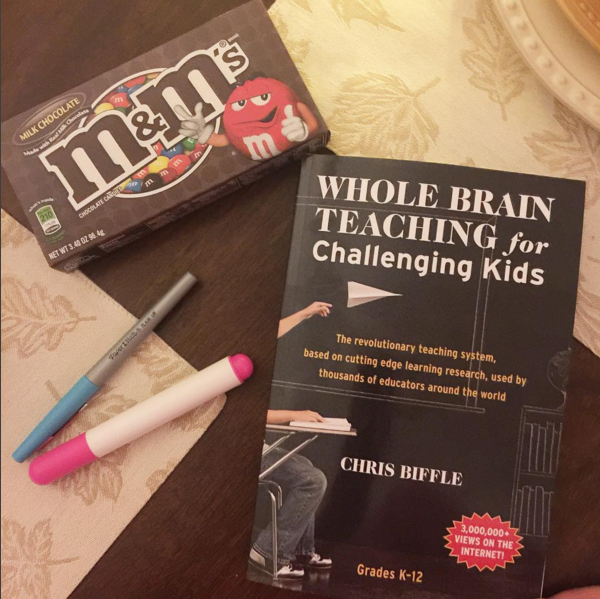 I posted this picture on my Instagram (msleslieann01) earlier this week and lots of people commented with helpful tips on Whole Brain Teaching. Have you ever heard of this teaching system? Do you use it in your classroom? I discovered this through Youtube a few years back and was hooked. I only use a few methods, but after seeing a video of it being used in a 5th grade classroom ( I had only ever seen it through the eyes of a 1st grade teacher! ), I was determined to learn more so I purchased this book. We started incorporating the game board Thursday and Friday and my kids were never more engaged in a lesson or well behaved! I'm sharing with y'all some of my favorite videos that you can check out if you don't know a lot about it and you want to know more. I attended the National Whole Brain Teaching conference in Louisiana this summer! It was amazing! We learned from Chris Biffle the man himself! I use this in my First Grade classroom and LOVE it! I just accidentally came upon your blog. Funny, my husband just ordered me this book. I am excited to try it out...and excited to find another 5th grade teacher using it, as well as Reading Street! You can be my new teacher BFF! 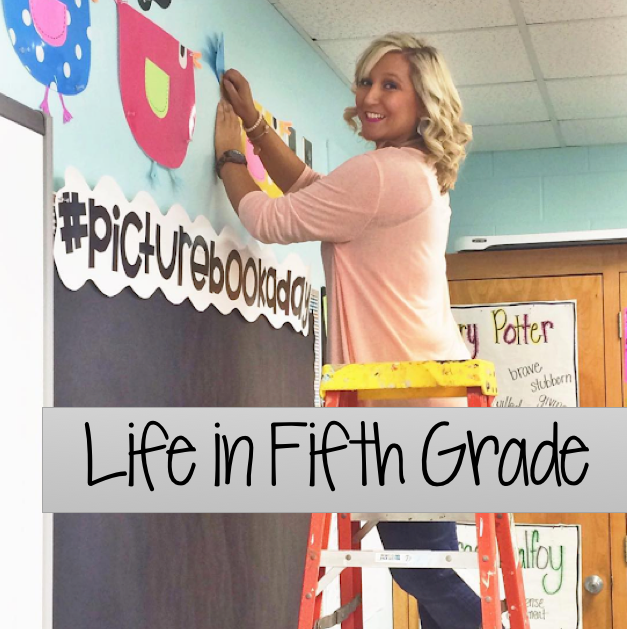 Have you created rule posters for your classroom?